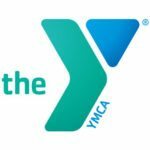 YMCA Swim Lesson Instructors need no previous experience, but a desire to teach and ensure the safety and well-being of program participants is essential. Curriculum is provided to ensure the progression of class participants. Various part-time hours, daytime, evenings, and Saturday mornings.